I live in the Montgomery Green Bldg . I am having my future in laws in a few weeks. 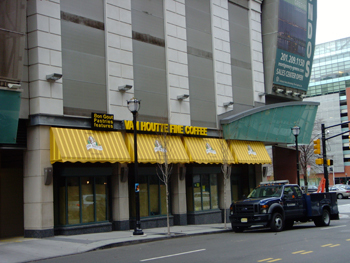 How is this Van HoutteCafe ? How is the service, food and coffee ?Will Iimpress them?